Mihail is passionate about designing and implementing highly scalable, performant and robust data processing solutions. He enjoys continuously learning and working with cutting edge technologies. 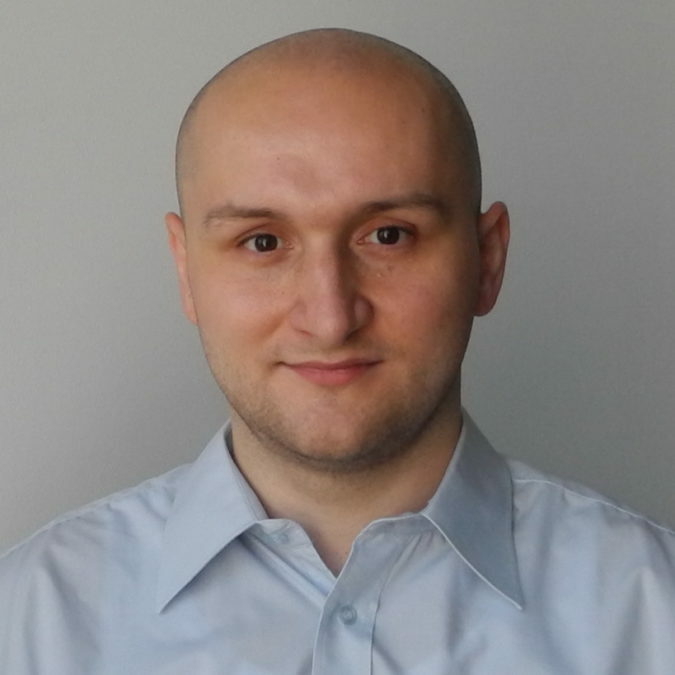 Mihail earned a Master’s degree from the Humboldt University of Berlin, Germany, where he specialized on Big Data Analytics Systems, Data Warehousing and Software Engineering. As part of his studies, he worked on an optimization component for Stratosphere and on the joining of data sets with both graph and textual dimensions with Apache Flink. At Zalando SE, Mihail is working on the Saiki data integration and distribution platform, building stream processing solutions for next generation Business Intelligence.